Well Google I/O 2016 just got finished and it wouldn't be complete without a mention of the Android Platform. 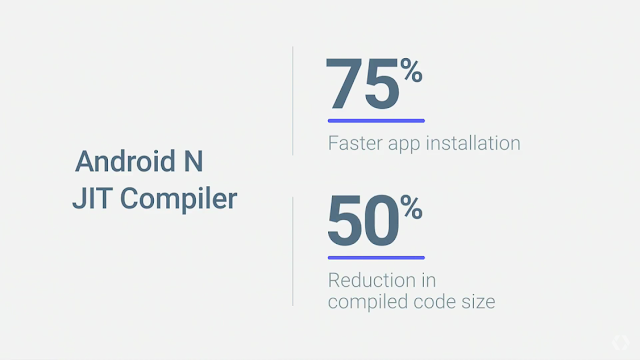 Yes, further details regarding Android N were discussed in today's developer conference. 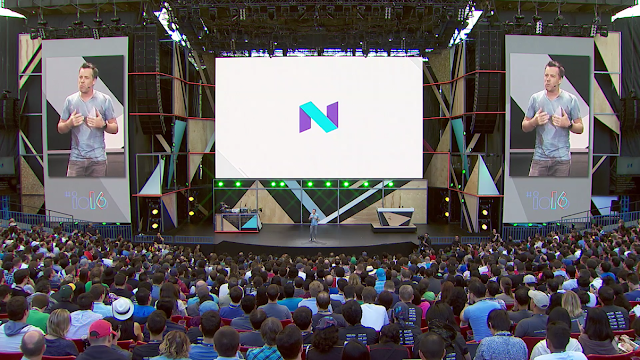 Google stressed that it has improved Android N's performance pertaining to graphics and runtime. 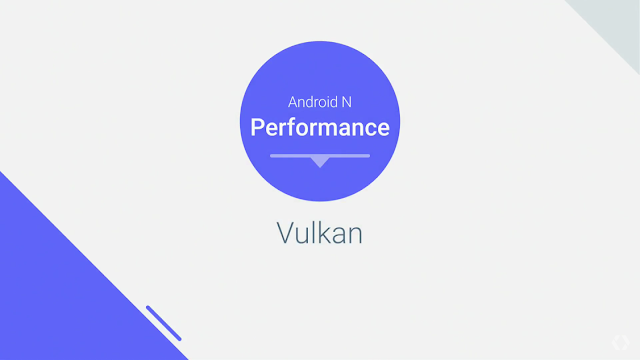 Android N is all set introduce the Vulkan graphics API to Google's mobile platform. 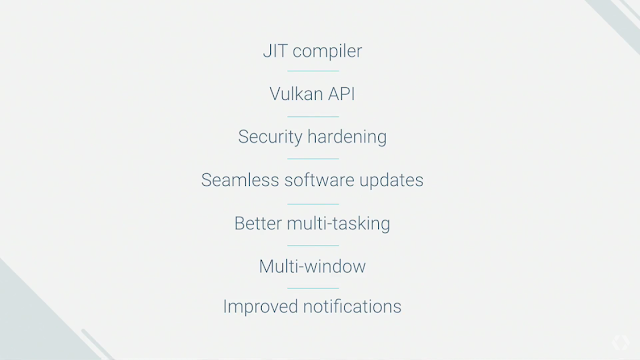 Vulkan promises to deliver better graphics with greater efficiency. 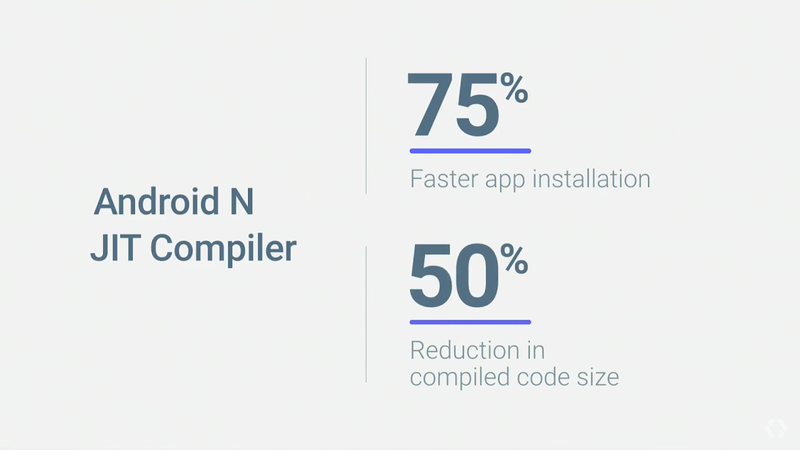 The Android JIT compiler in Android N is also said to work 75% faster and reducing the app storage in the device. The most discussed split-screen and picture in picture modes have been promised by Google. 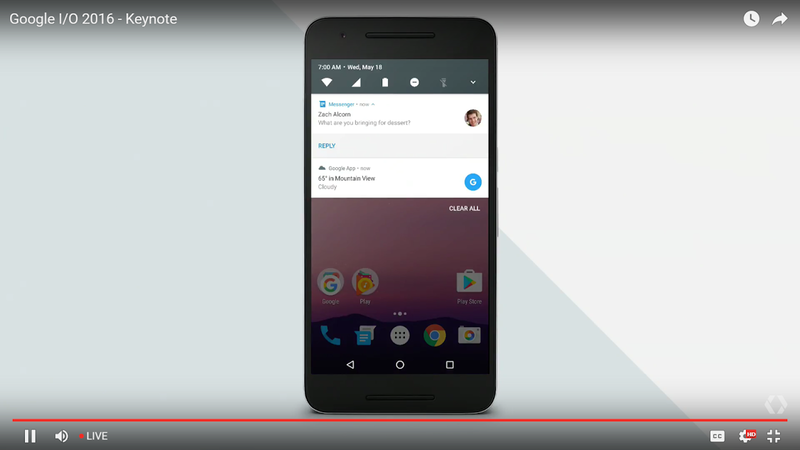 This seems to be a cool feature. 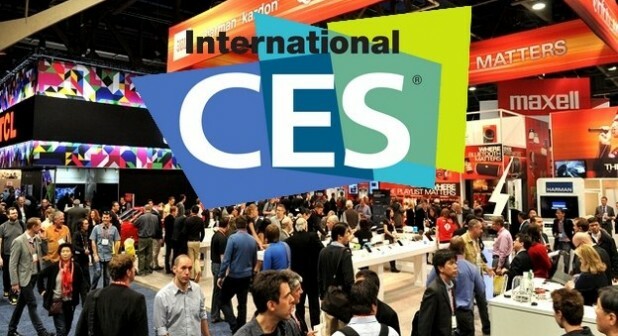 Although Samsung implemented it much earlier, it lacked efficiency and performance. 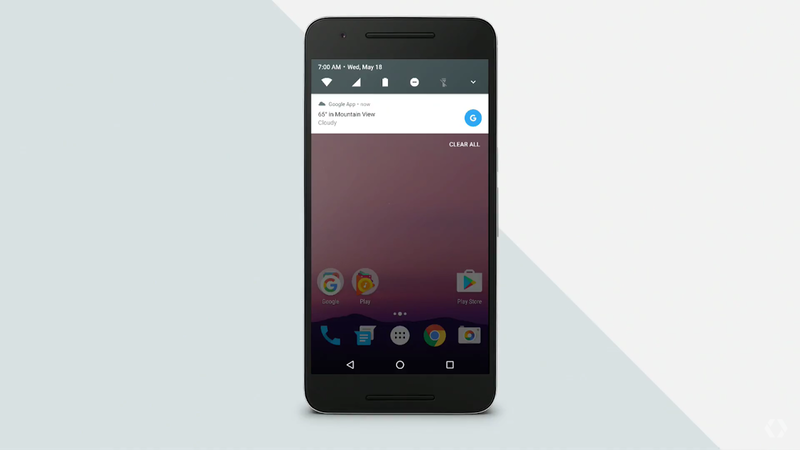 This feature is very useful in phablets and tablets. 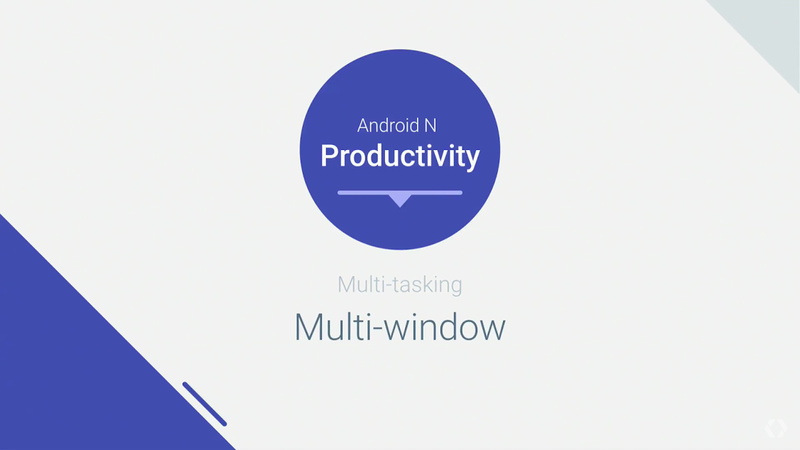 Google also discussed a notification upgrade also with the addition of quick-reply to messages without even having to open the app which avoids interruption to our work. 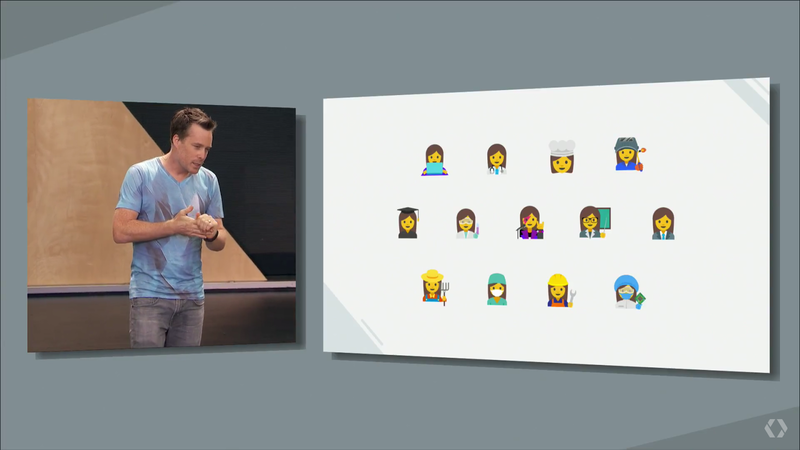 Unicode 9 emoji are also coming to Android N, with skin tone variations and some new, more human-looking emoji. 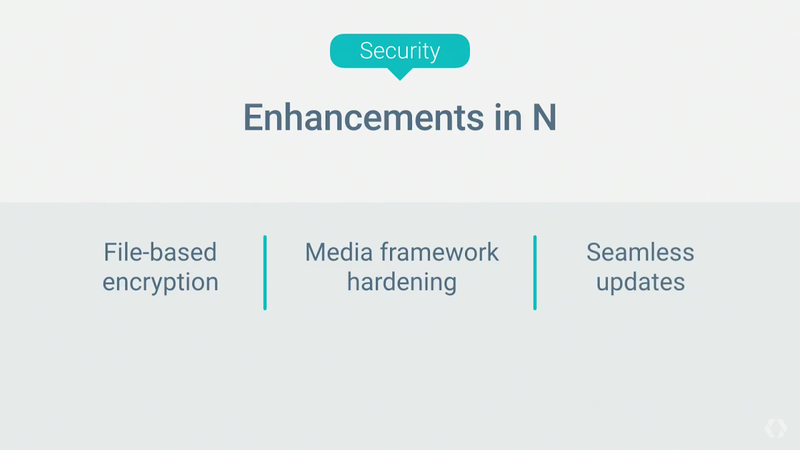 One notable feature to Android N is addition of VR support. With the demand of VR mounting up, Google proposed its initiative Google Daydream. Google has said that it also secured content partnerships with HBO, Netflix, Hulu, CNN, the NBA etc. Altogether, Android N is said to have more than 250 new features and enhancements. Google promises to make Android N available soon.